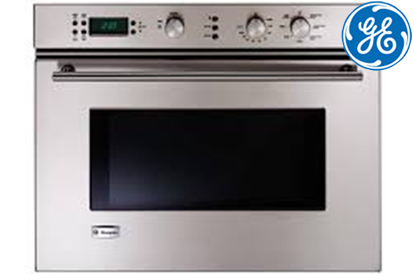 BOSCH OVEN REPAIR AND SERVICE IN PASADENA Bosch oven features easy-to- use electronic controls with precise settings of time and method cooking. Special features of Bosch ovens are sensor driven automatic program. With convection cooking, the heat is pretty evenly distributed throughout the oven, so counter placement becomes less of an issue. 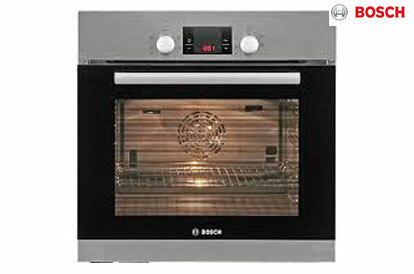 Bosch ovens offer versatility, with a wide variety of functions and layout available. Bosch wall ovens are designed with matching handles, doors and interface, these doors option gives you better access allowing you to put in and remove heavy dishes effortlessly. 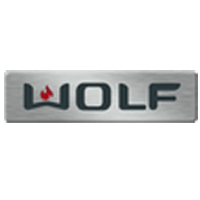 Bosch ovens are designed with premium European design for a clean, integrated look.If Your Oven is not working properly and you are looking for Professional Bosch Oven repair in Pasadena then contact . Dacor oven comes with auto featuring preset recipe to make the preparation of certain dishes even easier. The oven automatically chooses the ideal program and time for optimal result. It has a truly spacious interior plus made for the largest treat. Despite the size, Dacor oven are among the most energy efficient in the market. Dacor ovens come with baking trays and racks to ensure that you can get as many as you need. 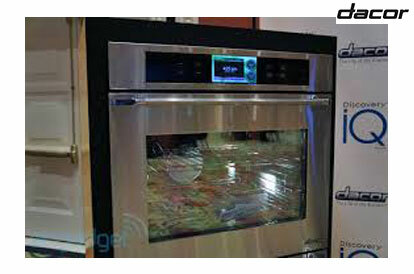 Glass windows are also there so that you can check your food while cooking . 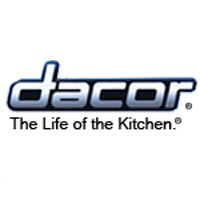 If Your Oven is not working properly and you are looking for Professional Dacor Oven repair in Pasadena then contact Pasadena Appliance Repair. They are easy to use, easy to clean and even easy to find. Also they are available in both traditional and convection varieties. 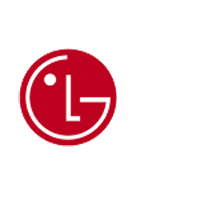 It is also a most popular brand and are found in many houses. 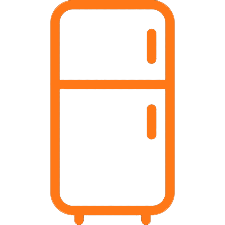 But regular use of any appliances need service and repair in regular interval so that it will run smoothly .If Your Oven is not working properly and you are looking for Professional Thermador Oven repair in Pasadena then contact Pasadena Appliance Repair. We have professional team who have a experience of 5 years and are idustry expert and the best part about us is that we provide same day service . 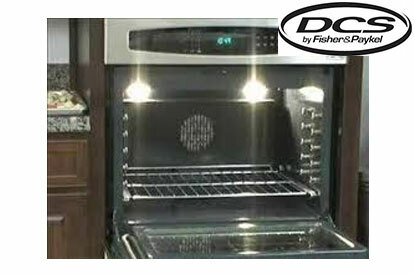 We are the experience Pasadena DCS Oven repair . 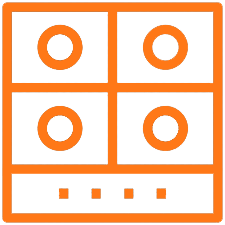 If your DCS oven is not working and searching for best quality Pasadena DCS oven repair then without fear contact us and we will repair your Oven in a very low budget . GE ovens offer you a much quicker self-clean. They require only that you spray the inside of the oven with water and the self-cleaning cycle takes less than 30 minutes to clean itself. Likewise, if you want to program the oven to be preheated and ready for use by the time you get home from work, you can. So GE oven allow you to program the oven to turn on at a prescribed time. 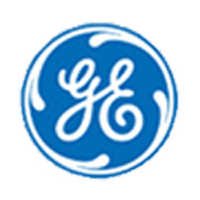 We’re always evolving to help you cook, clean and live better.If Your Oven is not working properly and you are looking for Professional GE Oven repair in Pasadena then contact Pasadena Appliance Repair. 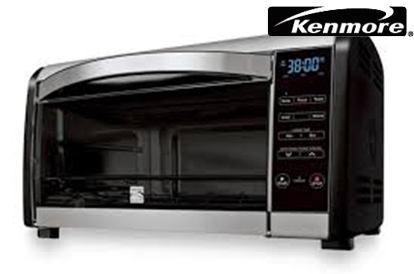 KENMORE OVEN SERVICE AND REPAIR IN PASADENA Kenmore ovens have provided the trusted performance and home innovations for about 100 years. 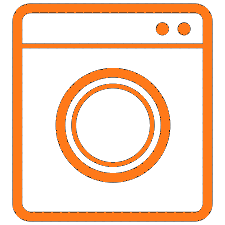 We deliver appliances that perform at a high level across the home, to get job done at the very first time. It’s having a special baking tray suitable for a variety of dishes - from biscuits to meat for cooking or baking in convection mode. Kenmore ovens are flexible and fast enough. 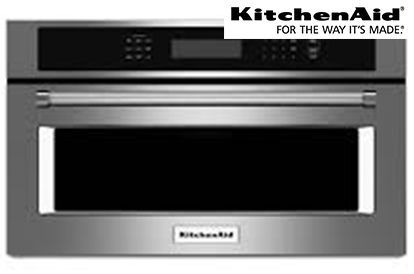 This oven provides you healthier cooking options with a steam convection oven prepare dishes that are moist from the inside and crisp on the outside.If Your Oven is not working properly and you are looking for Professional Kenmore Oven repair in Pasadena then contact Pasadena Appliance Repair. PASADENA KITCHEN AID OVEN REPAIR These are the modern ovens include a broil feature, which applies very high heat closely over the food. It is a very quick cooking method. Also you can watch the food carefully and often. We embrace change that’s inspired by everyday needs, with features that are practical and useful. Kitchen Aid oven are among the most energy-efficient in the market because the form is always combined with remarkable technology! 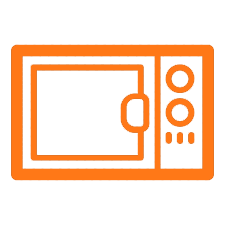 If Your Oven is not working properly and you are looking for Professional KitchenAid Oven repair in Pasadena then contact Pasadena Appliance Repair. The Thermador oven takes the best of what other manufacturers have to offer . They are larger in size and designed with minimalistic design in glass and stainless steel. They give you that professional edge. Efficient placement of heaters at different height levels plus the perfectly right browsing- and absolute safety! If you’re an avid baker, or if regularly cook for a large group of people, you might consider a large oven or Thermador oven. 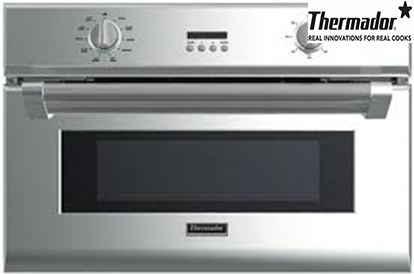 If Your Oven is not working properly and you are looking for Professional Thermador Oven repair in Pasadena then contact Pasadena Appliance Repair. 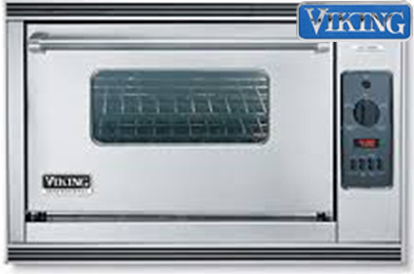 PASADENA VIKING OVEN REPAIR Our engineers have used all the right ingredients for a perfect oven that caters to all your needs. We evolved with a more traditional look. Enjoy every premium features of the oven like baking; with a door that doesn’t shut and a full extension rack that allow you to unload the roast with ease. 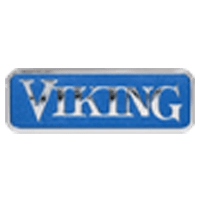 This is because air circulation in Viking ovens mimics the principles of the ancient wood-fired ovens and makes the food juicy and crispy at the same time.Viking Oven repair in Pasadena then contact Pasadena Appliance Repair.